Located seven miles south of Battle Creek (7 miles west of Ida Grove on Highway 175) on L51, a county blacktop road. The park is equipped with camper pads with electrical and water hookups. 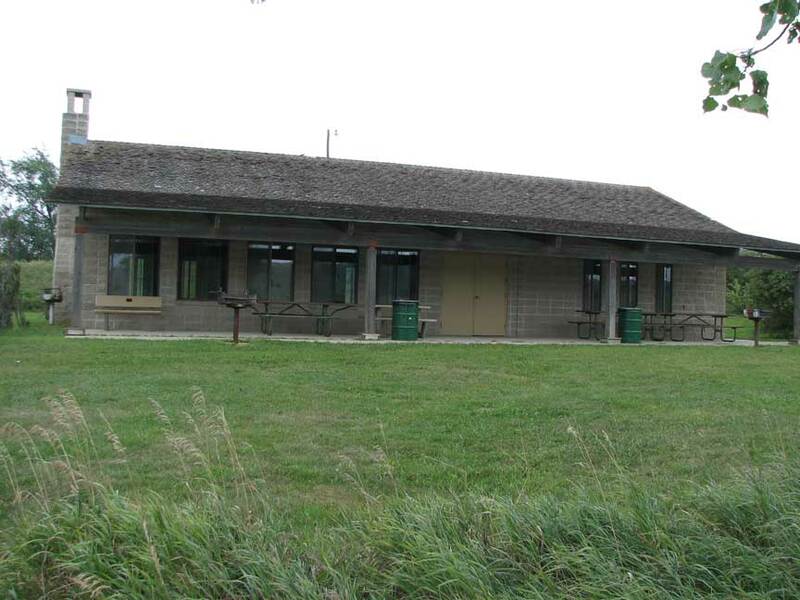 There are restrooms with indoor plumbing, showers, and changing rooms with hot and cold water. Picnic tables and grills are available. 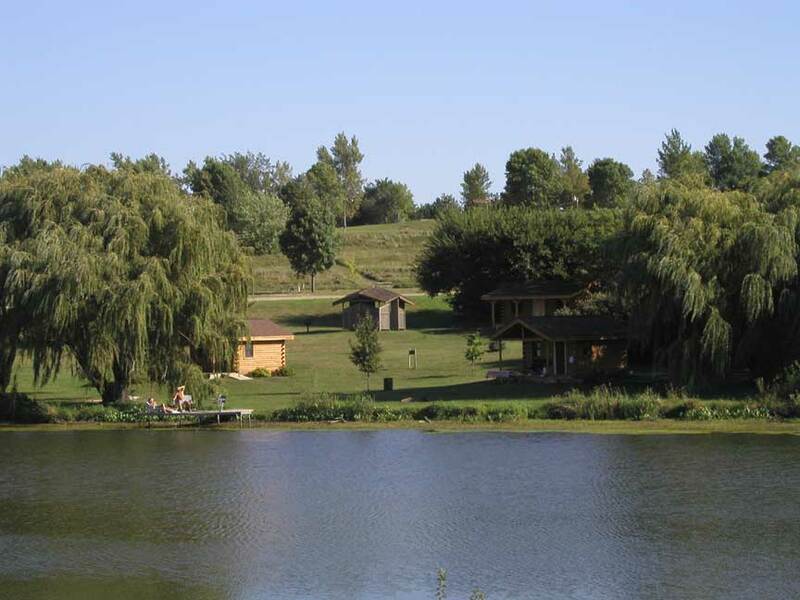 Crawford Creek has play equipment, a small pond for fishing and small boating, and a sand beach for swimming. Paddle boats are available for rent at $5.00 per hour. There is a dump station and play equipment. One of the hidden treasures of Crawford Creek are the log camper cabins, which will house six adults and contain heat, air conditioning, a microwave, a refrigerator, a table and bench, a fire pit and a picnic table. 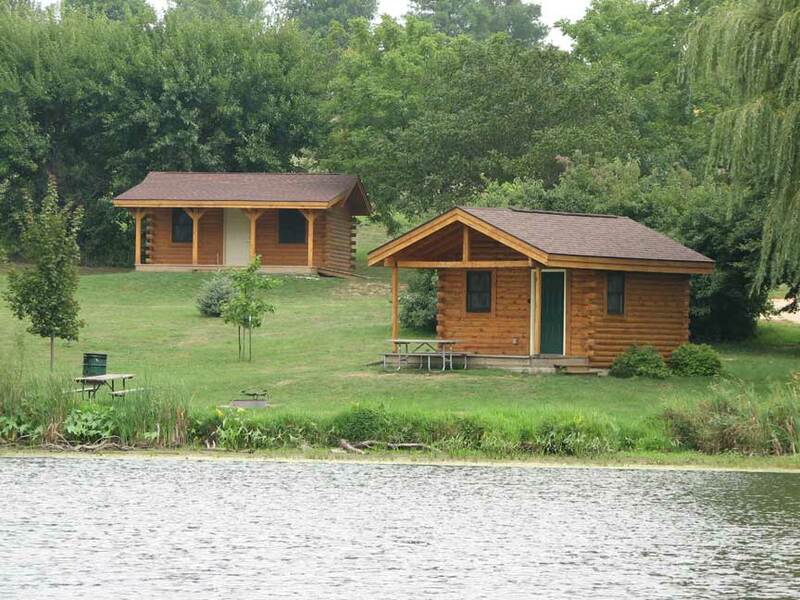 These cabins are located lakeside and share a private dock. The camping fee is $15.00 per night for pads and $6.00 per night for primitive camping, which is collected in the morning by the park attendant. the camper cabins range from $35.00 to $45.00 per night.